Sunshine Coast Council leased 6.397 ha of the Maleny Community Precinct to Maleny District Sport & Recreation Club in 2015. 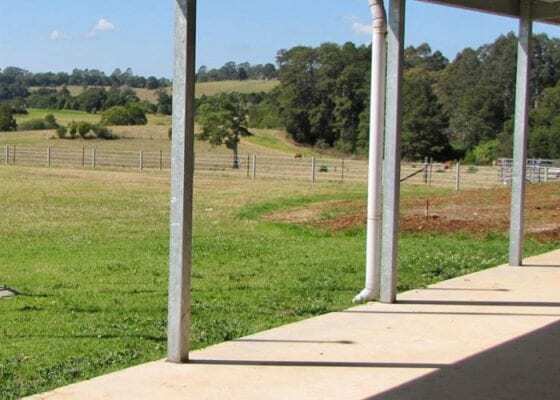 Called Maleny Sports Park, it is zoned for sport and community purposes. As the only remaining council-owned flat ground zoned for sport in the district, MDSRC is tasked with developing it under council guidance for active sport and recreational activities for the future needs of our growing community. 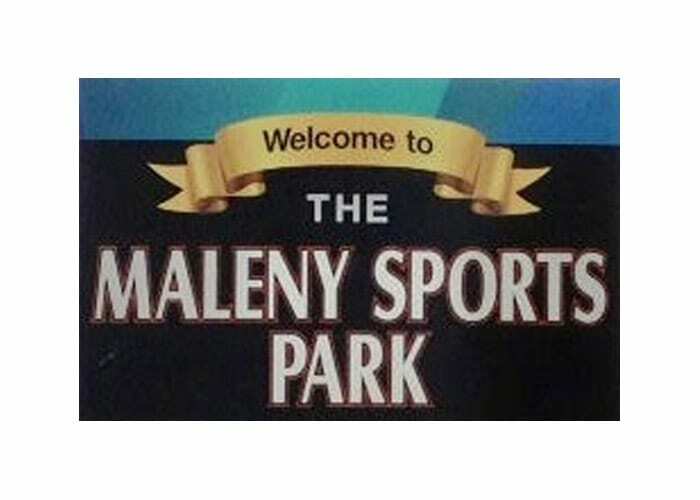 Maleny Sports Park is the home of MDSRC. 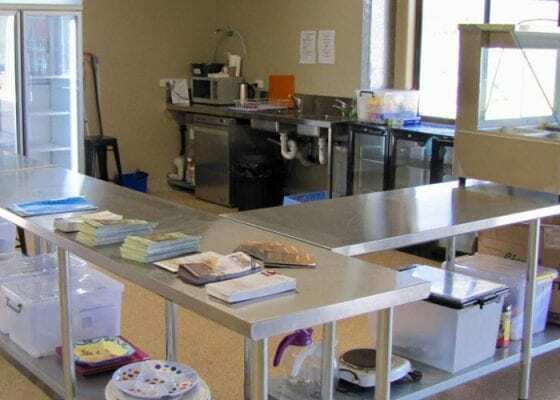 It shares a boundary with the Maleny Golf Club and is also adjacent to Barung Landcare’s leased area, where an Environmental Education Centre and Nursery is planned. 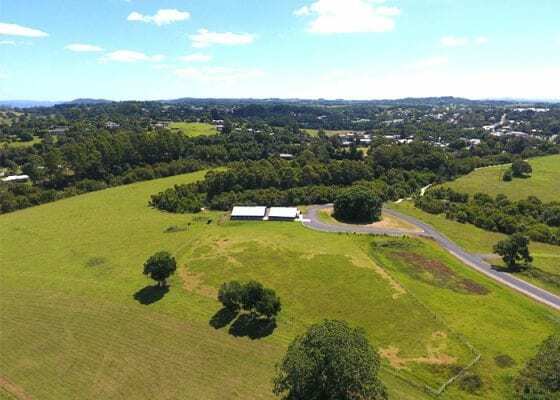 Further development is to come, with exciting plans on the board for Maleny Sports Park, including the development of a new park; “Heritage Park” adjacent to the “Ziza Field”. On land originally selected and settled by the Hankinson family, Heritage Park is a joint project collaboration between MDSRC, Maleny’s service organisations (Rotary, Lions, RSL and Apex) and Maleny Commerce. More news about the new park project will be uploaded as it progresses. In late 2018, Sunshine Coast Council unanimously approved Maleny Sports Park as the site for the new Maleny Aquatic Centre. 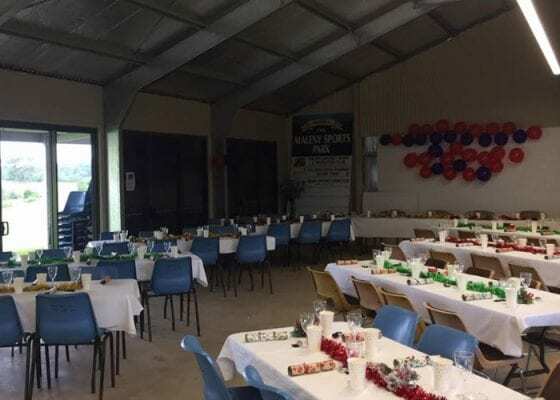 The Maleny Hydrotherapy Association and the Maleny Community Gym are also in the process of planning for their new facilities to be built under sub-lease, adjacent to the new Aquatic Centre on Maleny Sports Park. Multi-use playing fields will complete the outdoor exercise areas for these facilities for all to enjoy. MDSRC volunteers maintain Maleny Sports Park to a high standard, the agistment of prime Droughmaster cattle proving their worth as a sustainable weed management control method until the further developmental stages get underway, as funding and planning permits. Community groups can hire the MDSRC Clubhouse for functions, events, presentations or club socials. The MDSRC Clubhouse on Maleny Sports Park is available for regular or casual hire by MDSRC member clubs and community organisations. The main room is spacious and can adapt to all types of needs. There’s plenty of bathroom and kitchen space, and the ability to mount screen presentations. 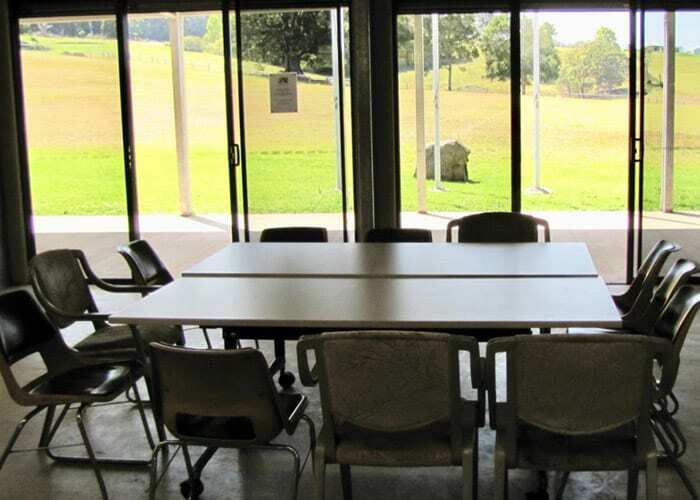 The building is in a quiet and beautiful part of the Maleny Community Precinct. A great location for AGM’s, functions, business meetings, screen presentations, fitness classes, business breakfasts and more.